We thank you for viewing our website. 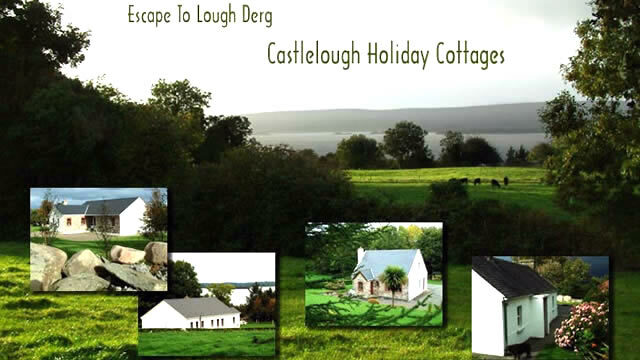 It is our great pleasure to welcome you to Castlelough Holiday Cottages, near Garrykennedy, Co. Tipperary. 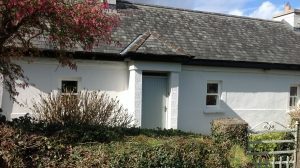 Nestled along the “Lough Derg Way” on the eastern shores of Lough Derg, we offer you a choice of three 4* self catering cottages. Our cottages are centrally located, 1.5 miles from Garrykennedy and ideal for a short break or extended holiday in Ireland. Perfect for holidays at any time of year. Ideal for couples and families. A haven for fishermen and nature lovers. 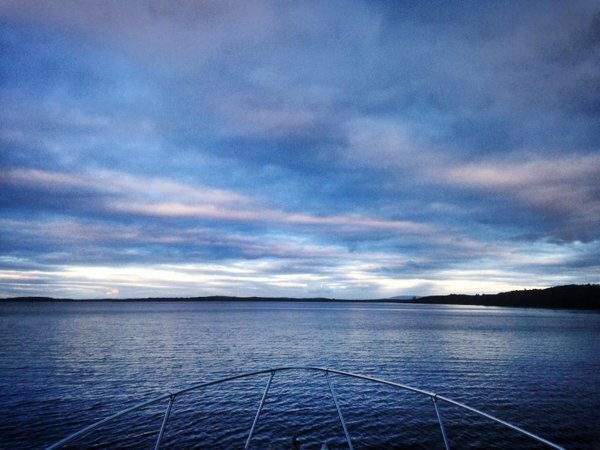 Lough Derg is the largest and most beautiful of the Shannon lakes. It is renowned for its coarse fishing. 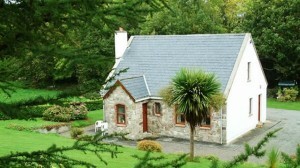 In this tranquil location you can experience the peace and quiet of the real Ireland. Co. Tipperary is a tourists’ paradise, an area of great charm and natural beauty, with hills, rivers, rolling countryside, clean air and a landscape steeped in history and heritage. It is a great touring base for exploring the many sights of the Shannon region. 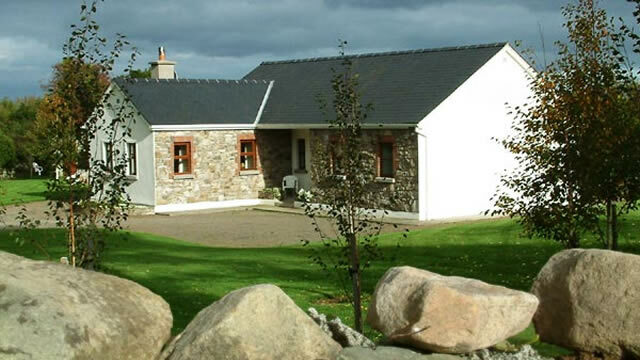 Fraoch is a single storey property nestled on the eastern shores of Lough Derg near Garrykennedy. Guests have access to the adjacent private harbour with seating area. 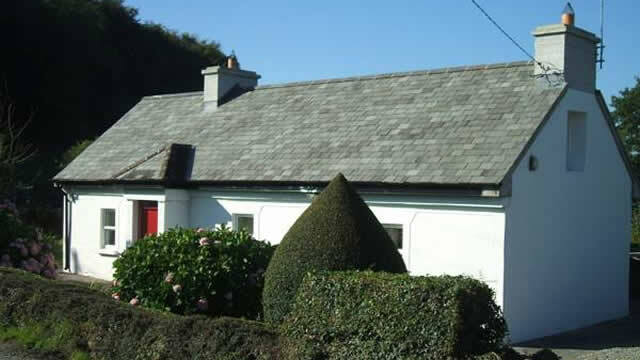 Surrounded by mature woodlands fronting onto the lakeshore with private harbour, Cornode enjoys a peaceful location on the eastern shores of Lough Derg. Lackaroe is a quaint country cottage which is in keeping with the beautiful unspoiled countryside. It stands on its own grounds in a tranquil rural setting. A car is essential. Copyright © 2003–2019 Escape to Lough Derg. All Rights Reserved.